SOUTH JORDAN TOWING: YOUR RESCUE IS OUR COMMITMENT! If you are in need of any of these towing services in South Jordan Utah, just let us know and we will be there for your rescue. We understand how much stress a roadside emergency can cause with all the amount of risk involved in it. That is why we make no delays in resolving all of your roadside crisis situations with our towing services. You can totally rely on our services in the whole area of South Jordan Utah with an assurance of great quality standards. You can count on the skill and experience of our expert team members to provide you with a smooth experience while dealing with any crisis situation. Our priorities are set on dealing with any roadside crisis situation in a way that takes away any chance of panic from you. Be it a tire change service or a car lockout situation, our expert and friendly team members will smoothly let you out of that situation with excellent results. In South Jordan Utah, our towing services are marked with a sign of excellence in terms of timely rescue and expertise. 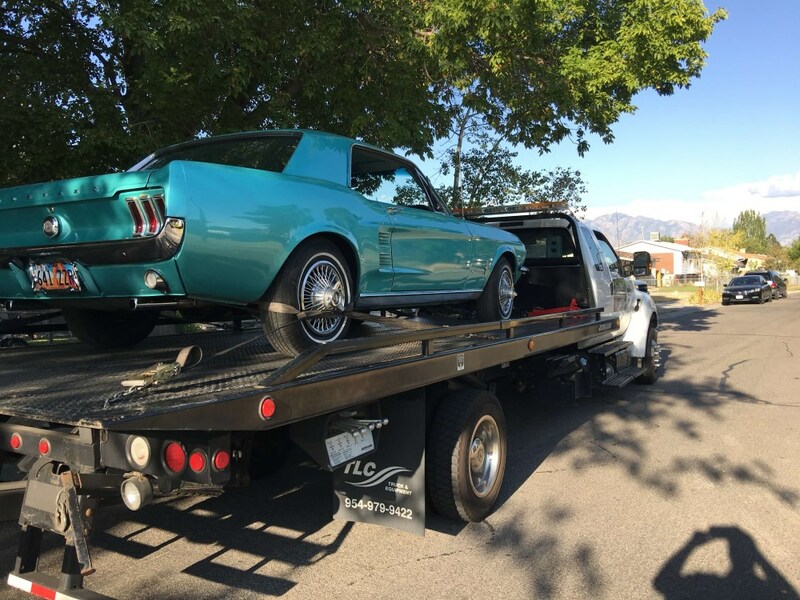 You need not look any forward when South Jordan Towing is with you to resolve all your roadside assistance needs and towing services. Get in touch with us to know more about our services.